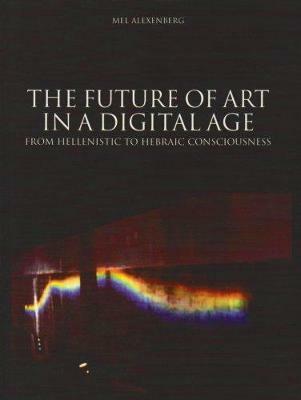 This book develops the thesis that the transition from premodernism to postmodernism in art of the digital age represents a paradigm shift from the Hellenistic to the Hebraic roots of Western culture. Semiotic and morphological analysis of art and visual culture demonstrate the contemporary confluence between the deep structure of Hebraic consciousness and new directions in art that arise along the interface between scientific inquiry, digital technologies, and multicultural expressions. Complementing these two analytic methodologies, alternative methodologies of kabbalah and halakhah provide postmodern methods for extending into digital age art forms. Exemplary artworks are described in the text and illustrated with photographs.This book combines developments in digital art and postmodern critical perspectives with the ancient, spiritual concerns of the arts. It focuses on Classical Jewish and Greek tradition and the history of art. It is concerned with where art is headed in the new media age.